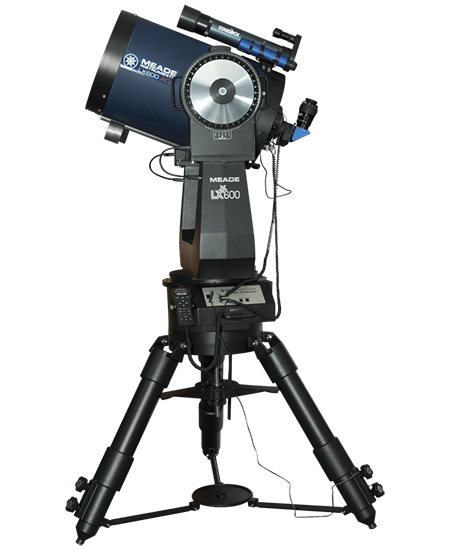 A finderscope is a small, low power, wide-field telescope attached to the side or top of a larger telescope. 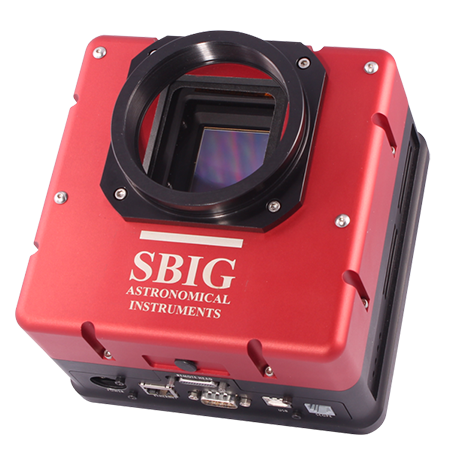 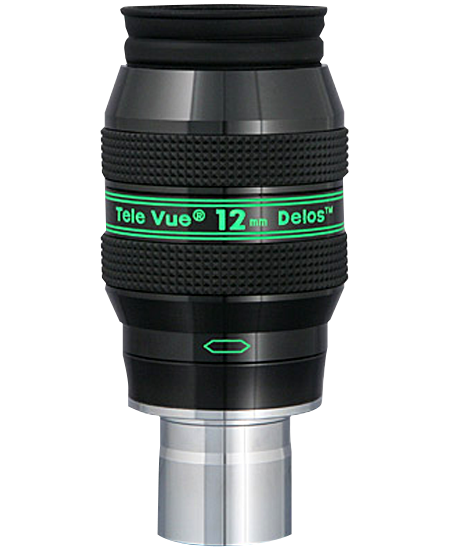 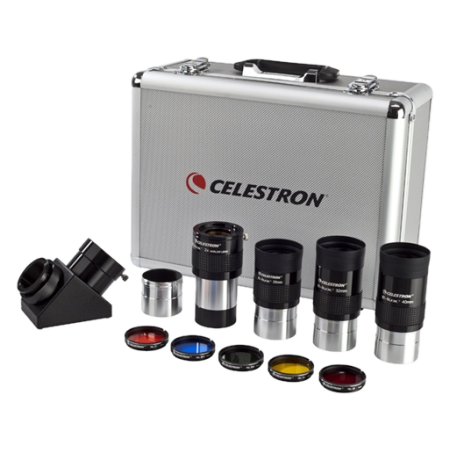 It helps you find objects to be observed through the narrow field, high power optics of the larger scope. 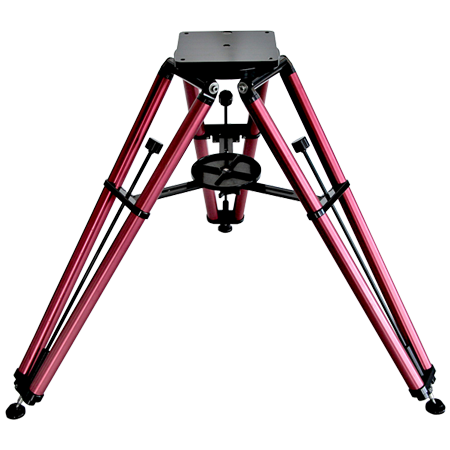 Crosshairs in the finderscope allow objects to be centered in the narrower field of the larger telescope (assuming, of course, that the finder has first been collimated, or lined up, with the main telescope optics by means of the collimating screws on the finder mounting bracket). 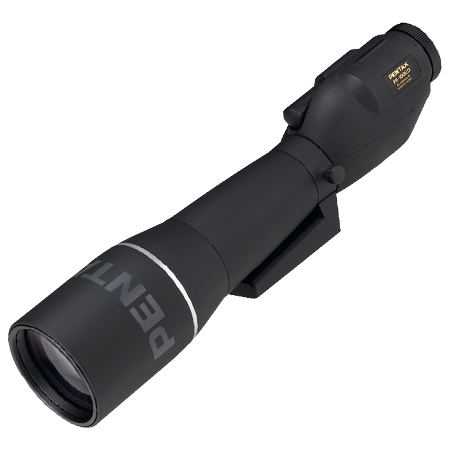 Straight-through finders are sometimes inconvenient to use when observing at the zenith with a physically short telescope, as you may have to contort your body into a pretzel to get your head upside down to see through the finder's eyepiece. 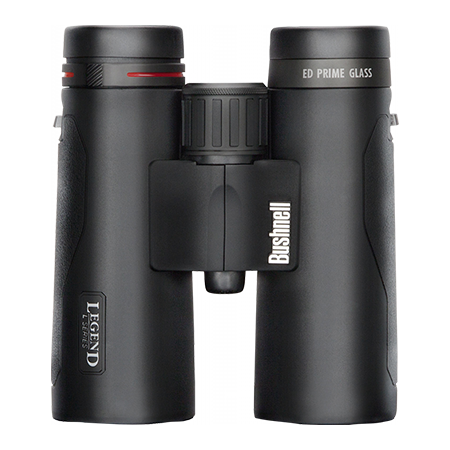 The auxiliary and replacement finders below solve some of these potential problems.